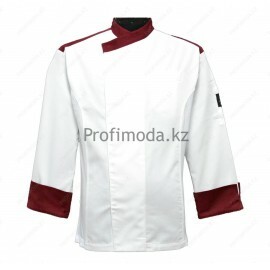 Straight silhouette model, collar stand, 3/4 sleeve with lapel, trim from other fabric, superset hook. Cloth is dirt-water repellent..
Straight cut, double-breasted, collar stand, long sleeve with a lapel, a different fabric trim, button closure, patch pocket. Cloth is dirt-water repellent..
Straight-cut, double-breasted, collar stand, long sleeve with a lapel, edging, button closure, patch pocket. 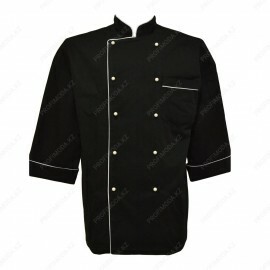 Cloth is dirt-water repellent..
Straight cut, double-breasted, collar stand, 3/4 sleeve with lapel, edging, buckle on metal buttons, patch pocket. Inserts from another material. Cloth is dirt-water repellent..
Straight-cut, double-breasted, collar stand, long sleeve with a lapel, button closure, patch pocket. 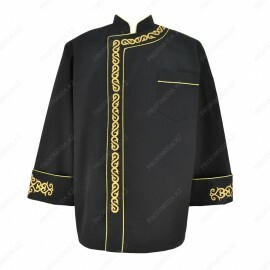 Cloth is dirt-water repellent..
Straight-cut, double-breasted, collar, stand on the shelf, 3/4 sleeve with lapel, edging, button closure, patch pocket. Cloth is dirt-water repellent.. 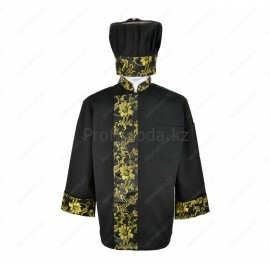 The model is half-fitted, double-breasted, collar stand, long sleeve with a lapel, along the edge of the edge, button fastening,. Cloth is dirt-water repellent.. The model is semi-adjacent, double-breasted, collar, the rack is shifting to the shelf, the sleeve is 3/4 with a lapel, button fastener, patch pocket. Cloth is dirt-water repellent.. 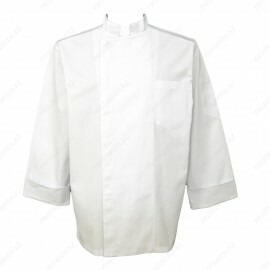 The model is straight cut, double-breasted, collar stand, sleeve 3/4 with a lapel, fastening on one side, patch pocket. 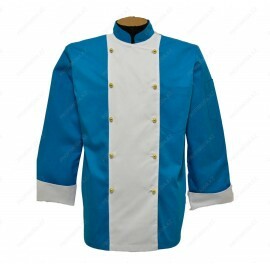 Cloth is dirt-water repellent..
Double-breasted, collar stand, sleeve 3/4 with a lapel, with a suede buckle, colored trim, patch pocket. Cloth is dirt-water repellent..
Straight silhouette model, double-breasted, collar stand, 3/4 sleeve with lapel, button buckle, patch pocket. 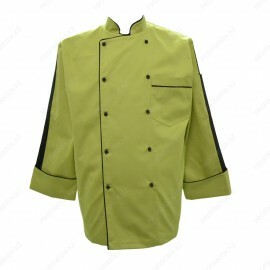 Cloth is dirt-water repellent..
Straight-cut model, collar stand, long sleeve with a lapel, zipper closure, patch pocket. Cloth is dirt-water repellent..